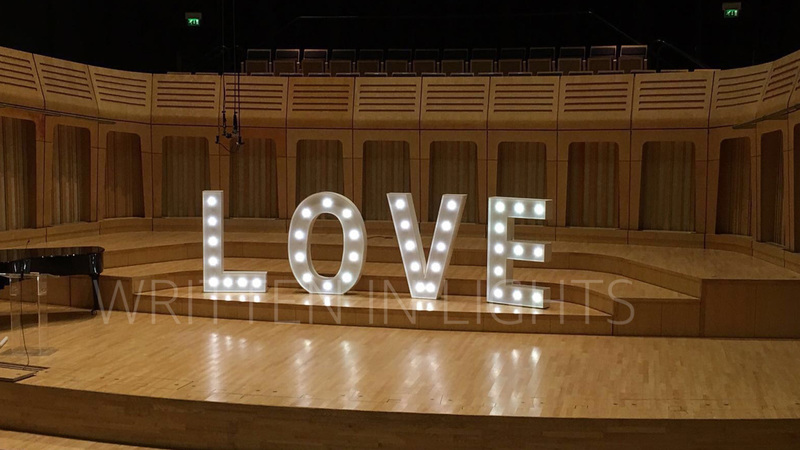 Welcome to the Written in Lights gallery. 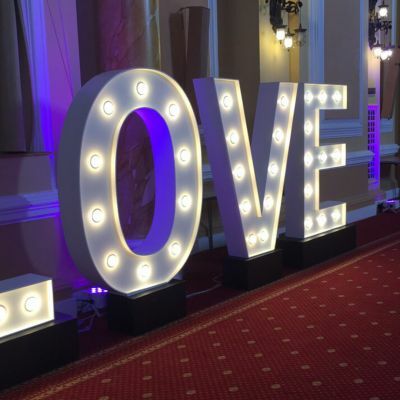 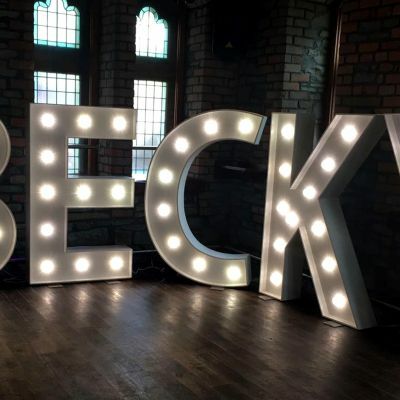 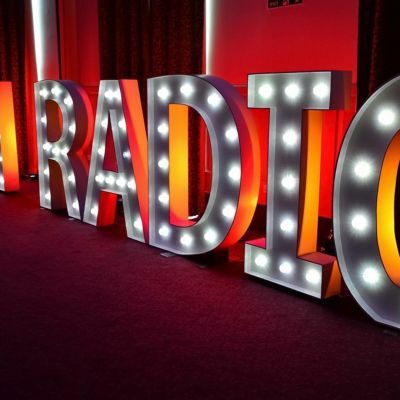 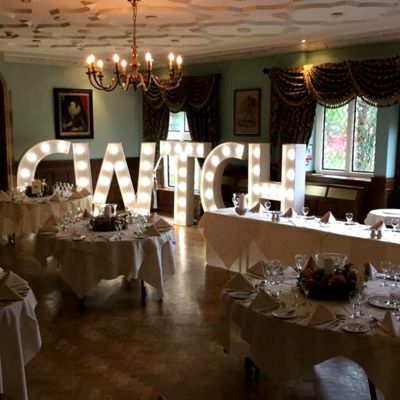 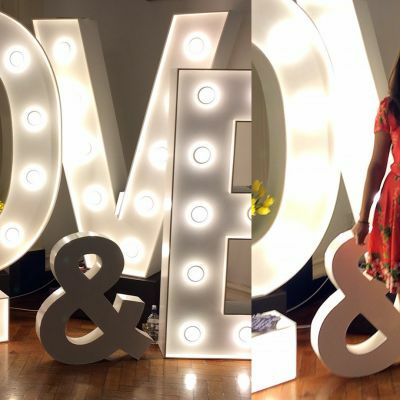 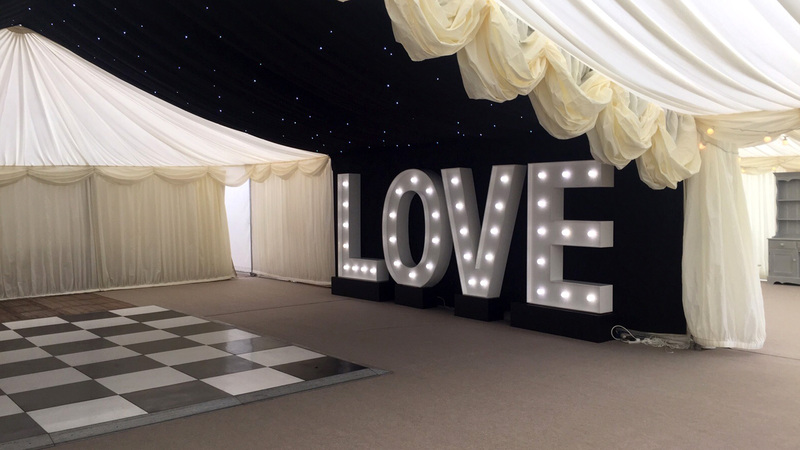 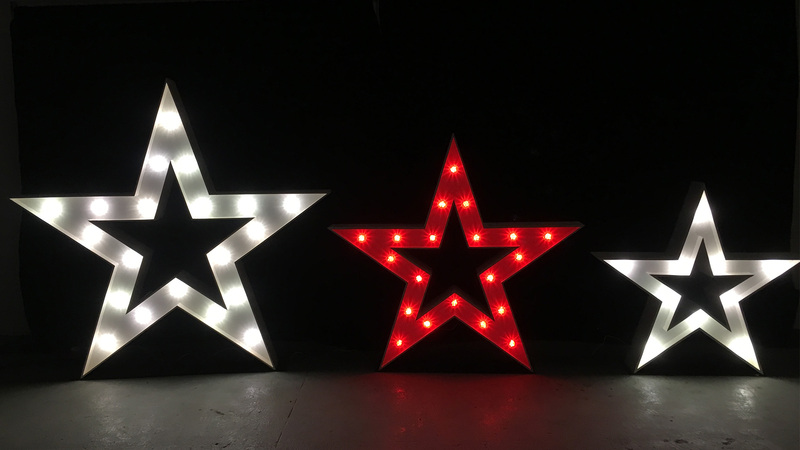 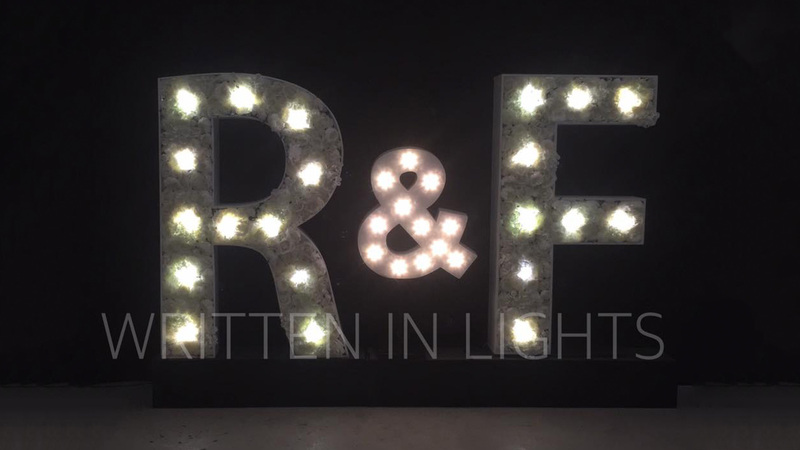 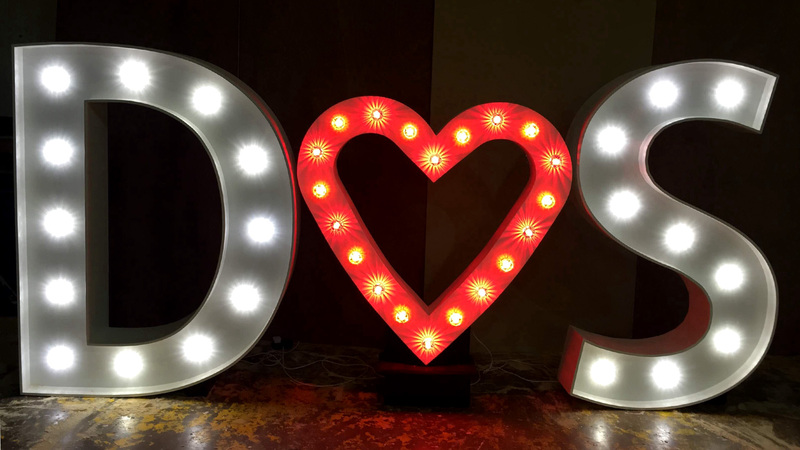 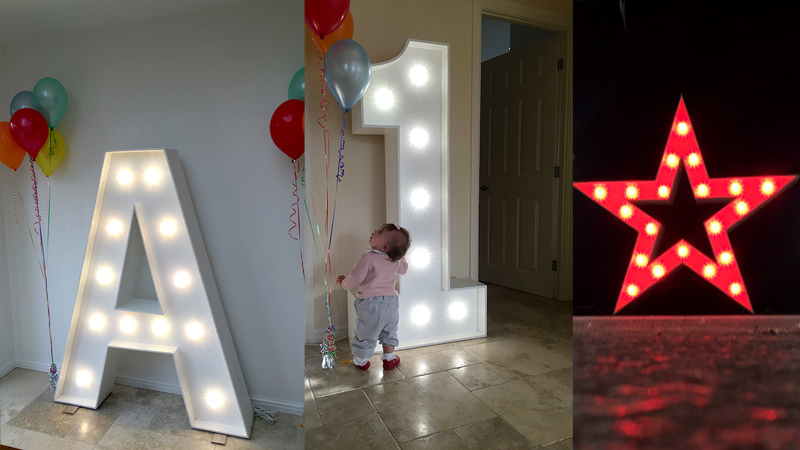 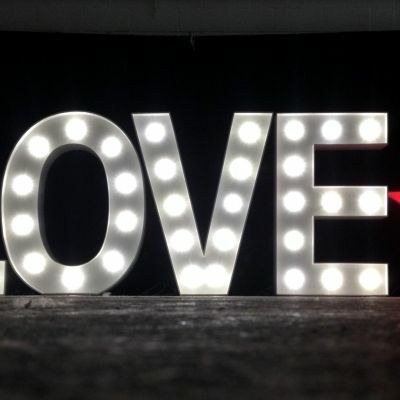 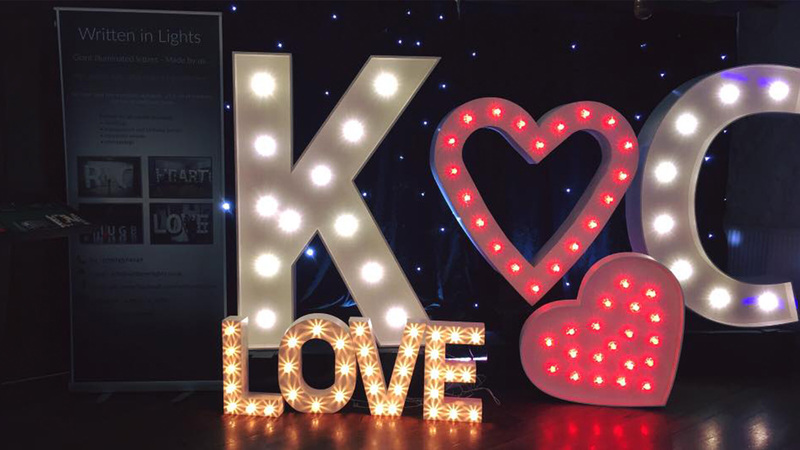 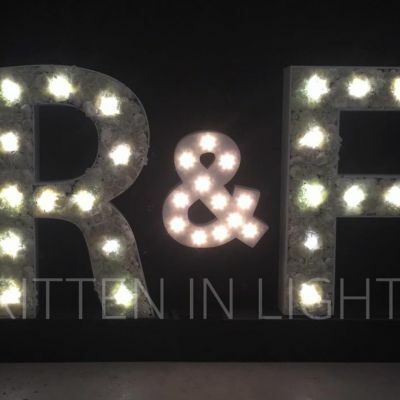 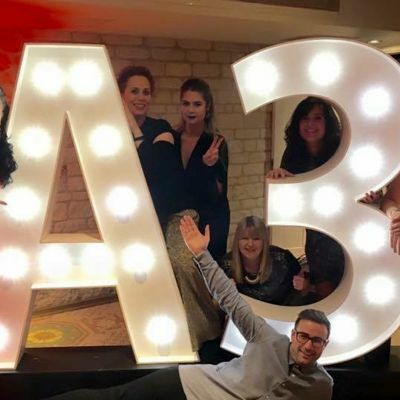 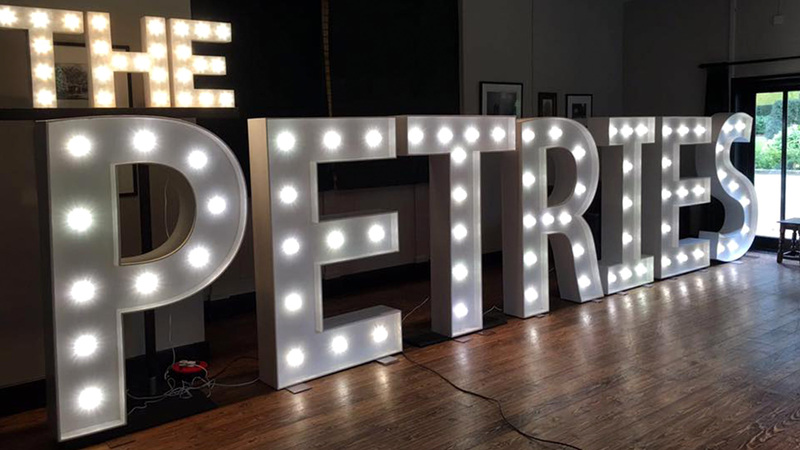 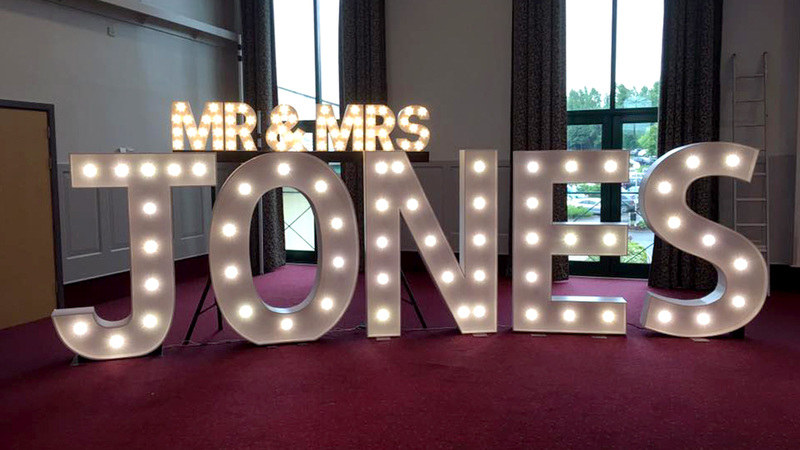 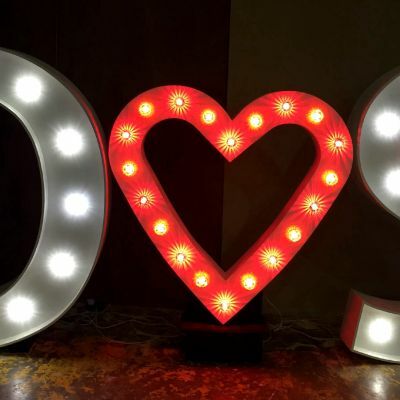 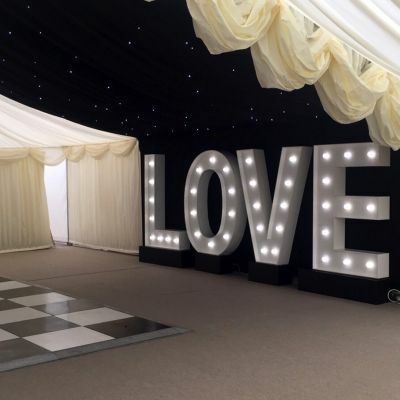 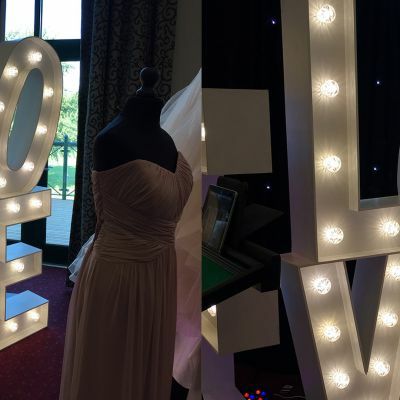 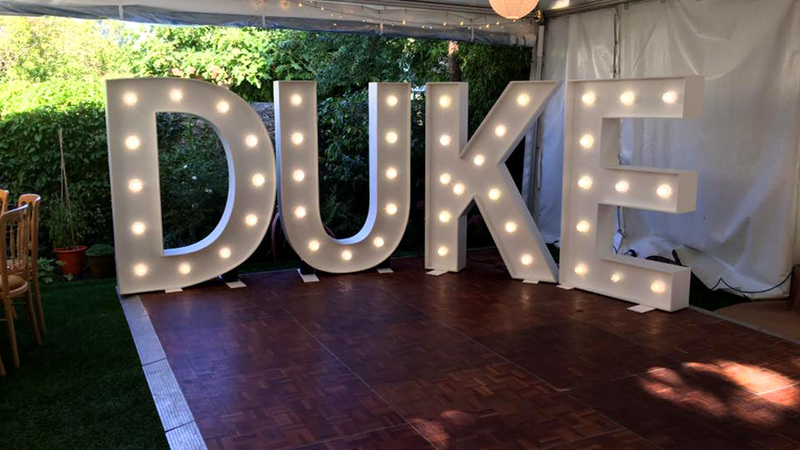 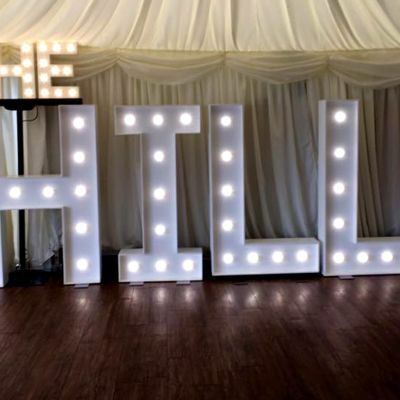 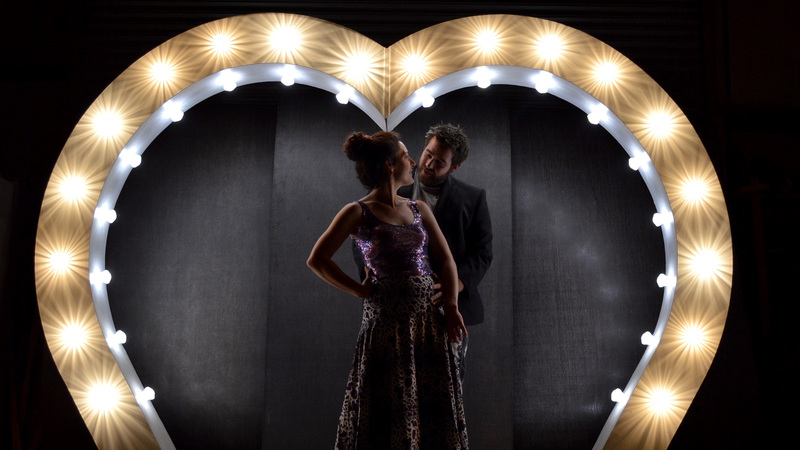 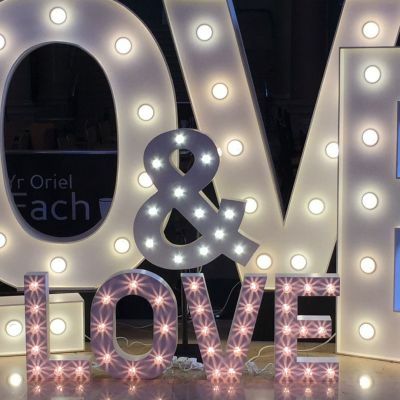 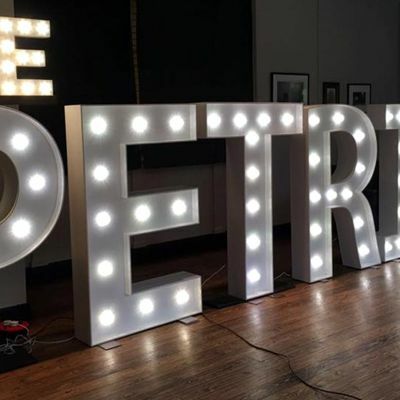 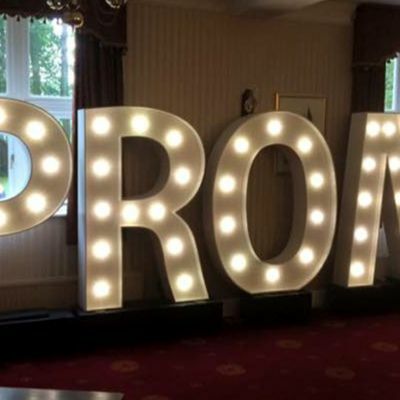 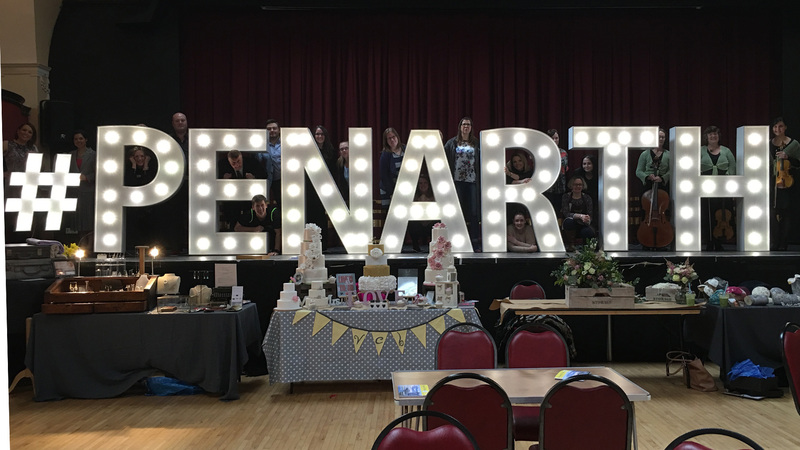 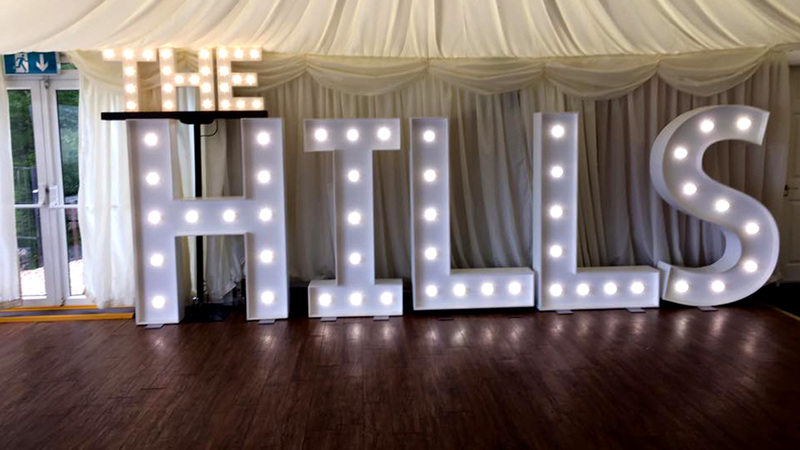 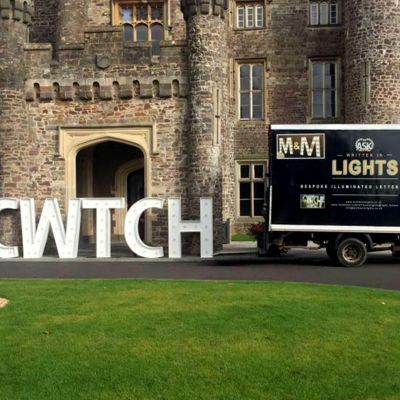 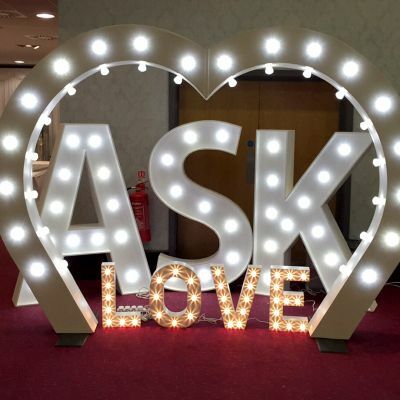 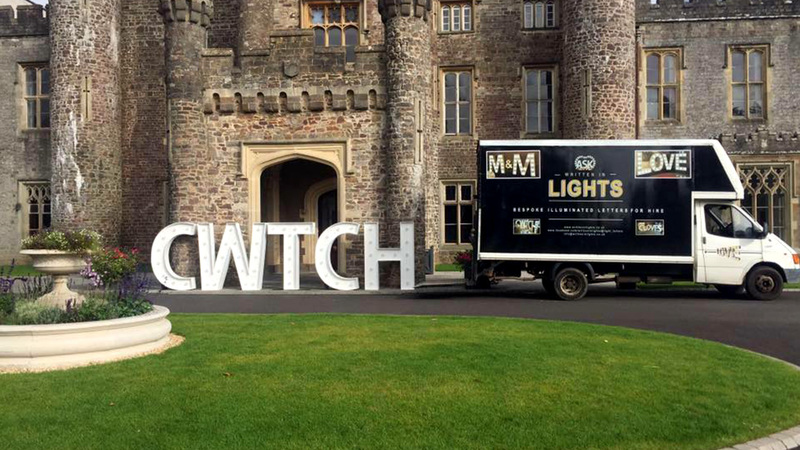 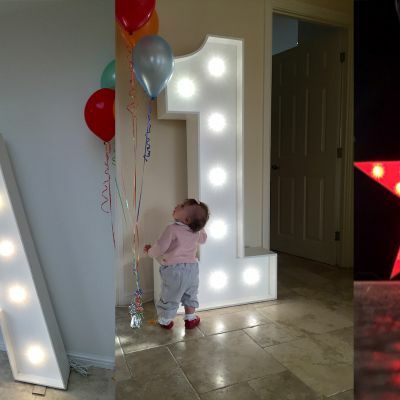 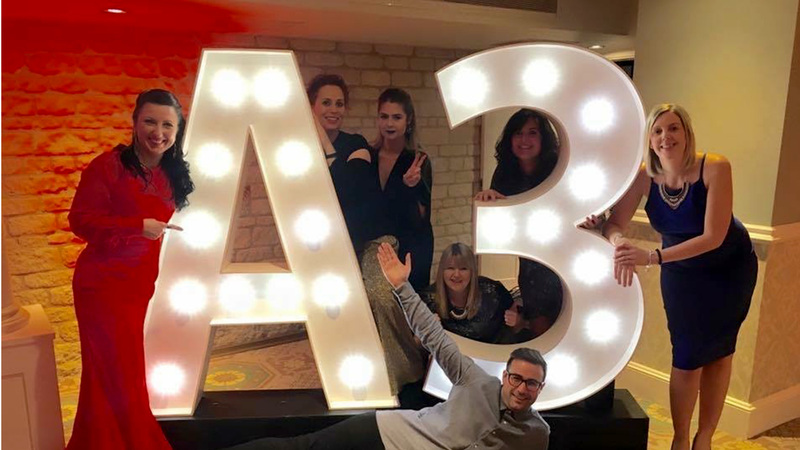 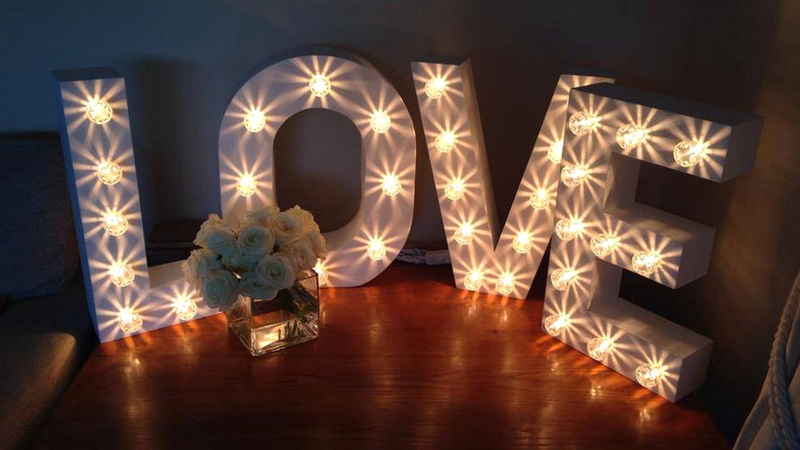 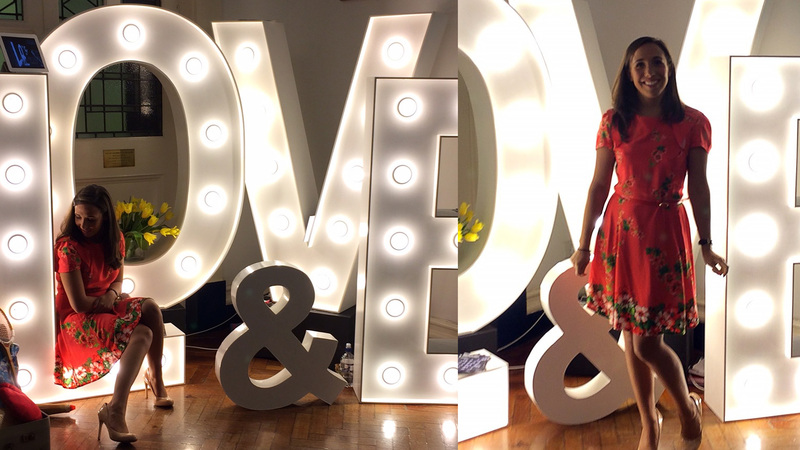 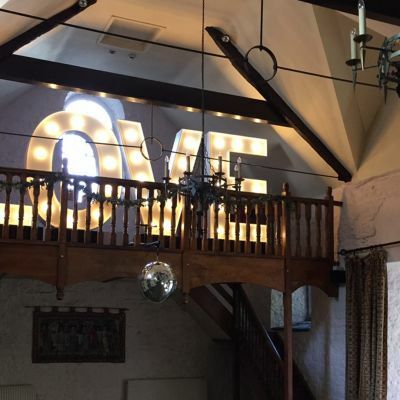 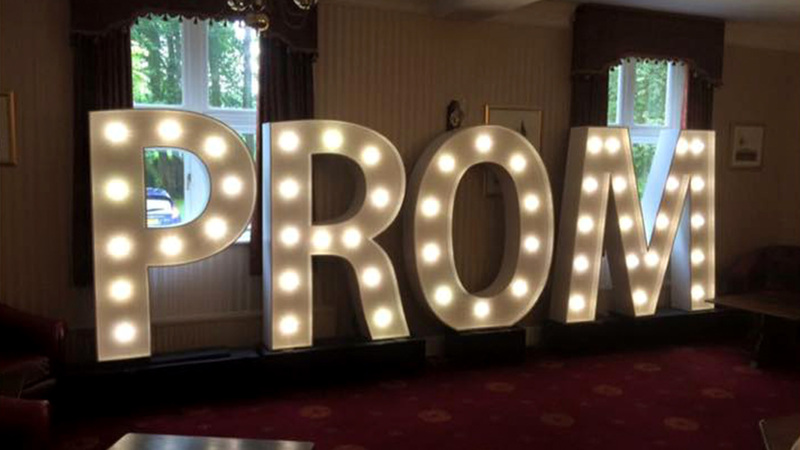 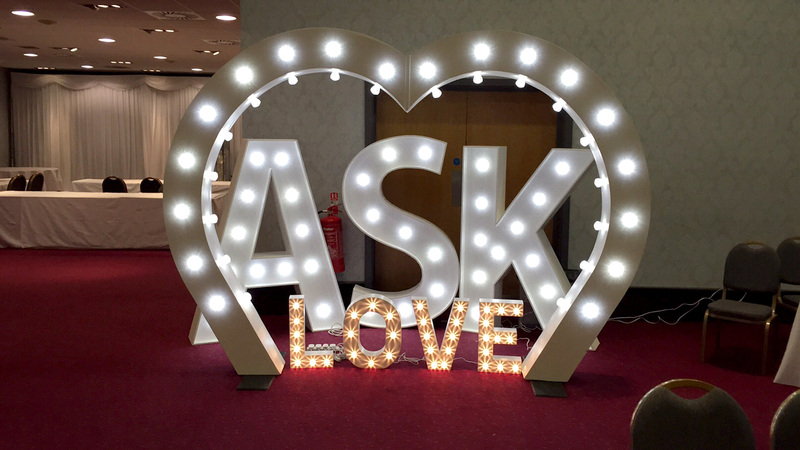 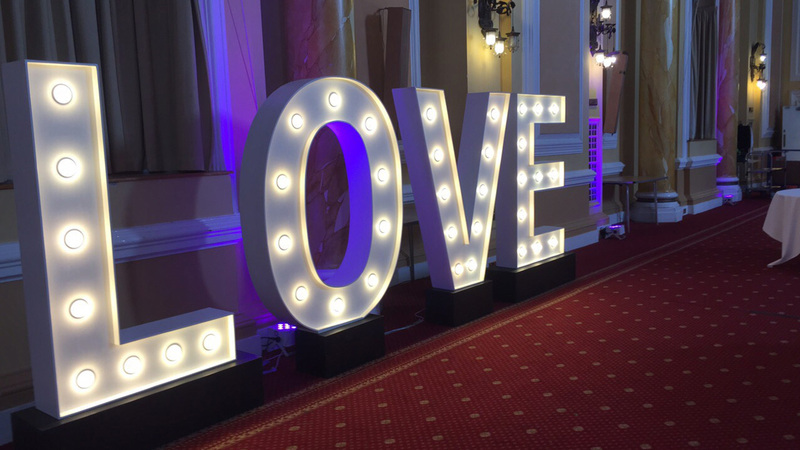 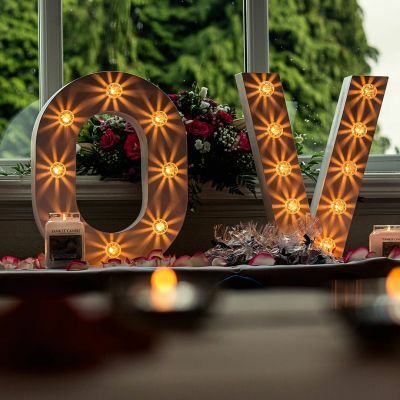 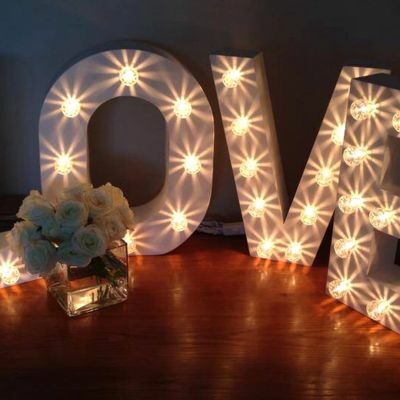 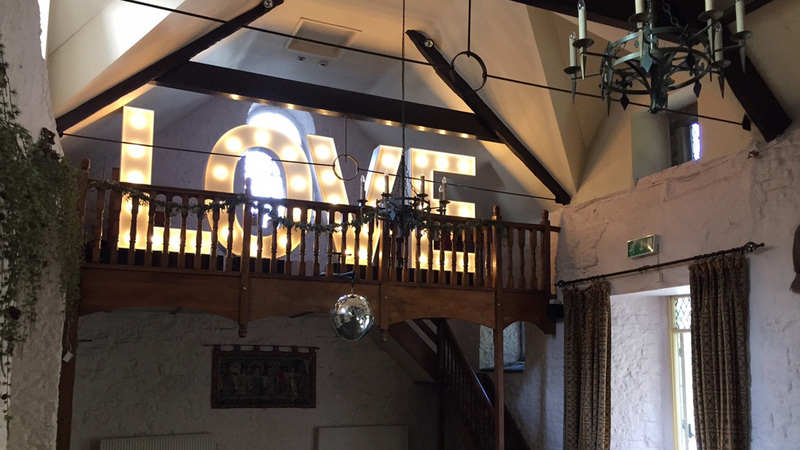 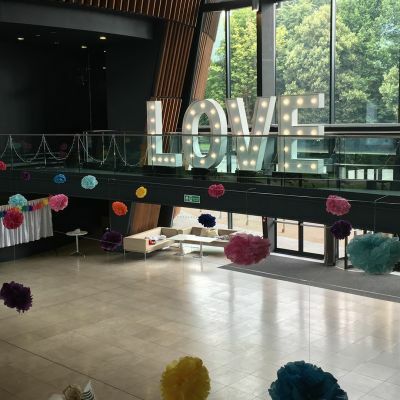 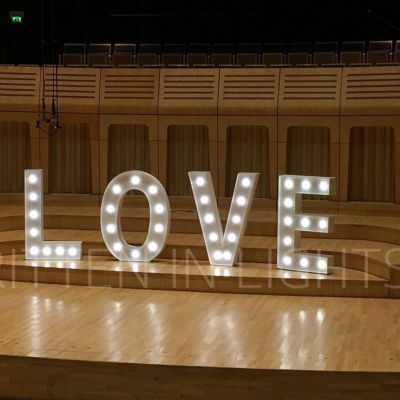 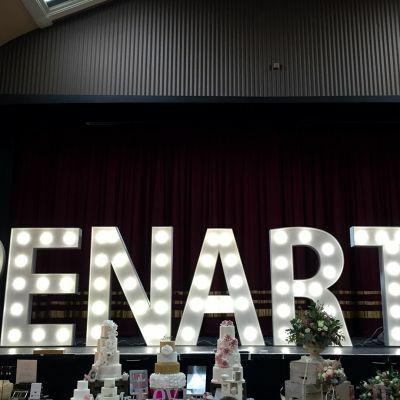 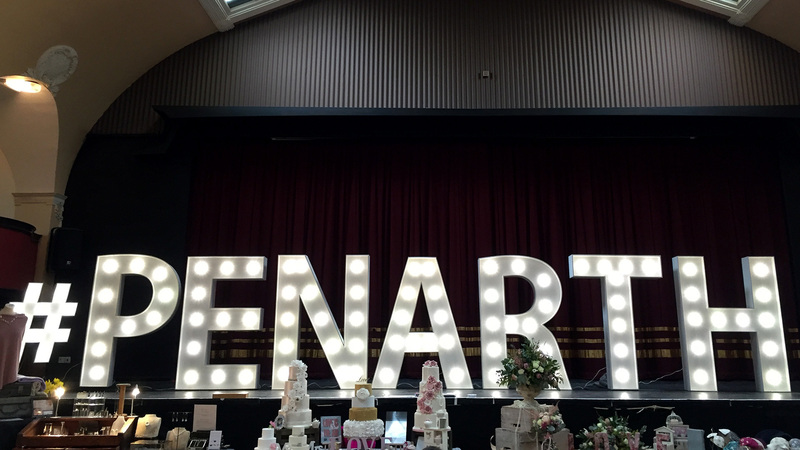 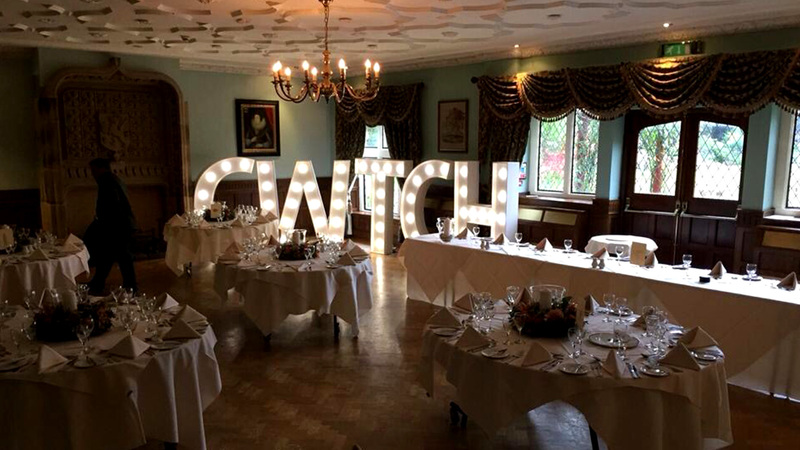 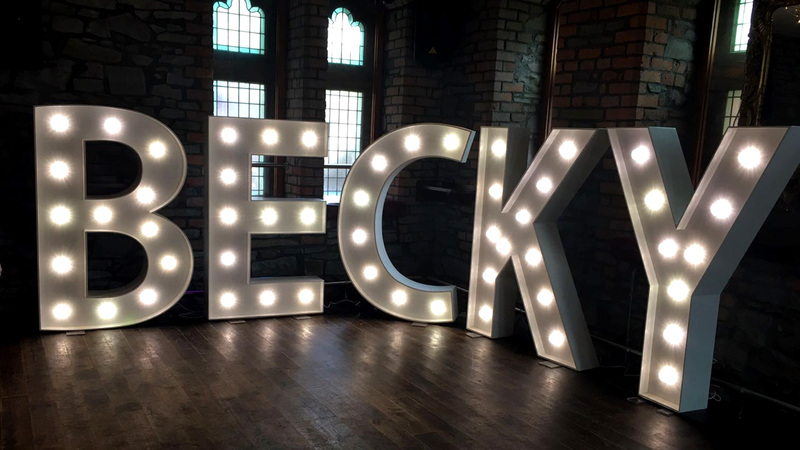 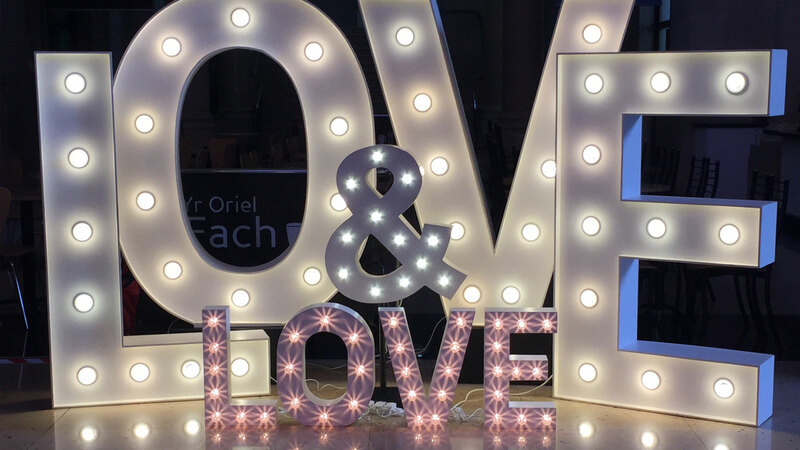 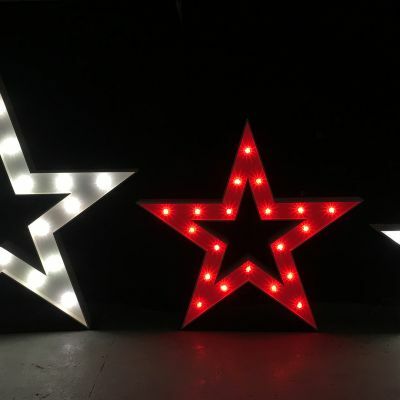 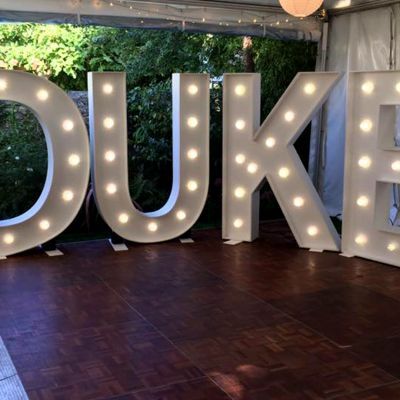 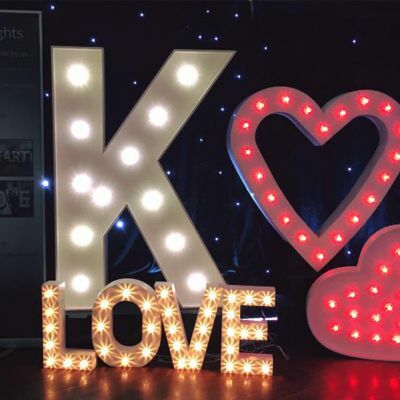 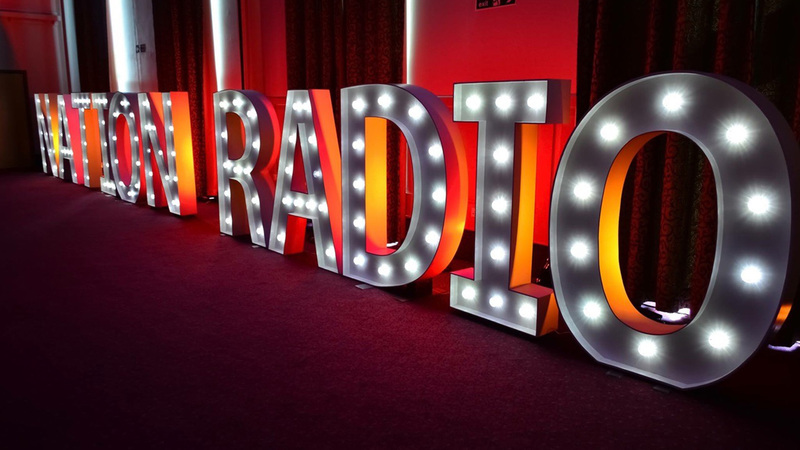 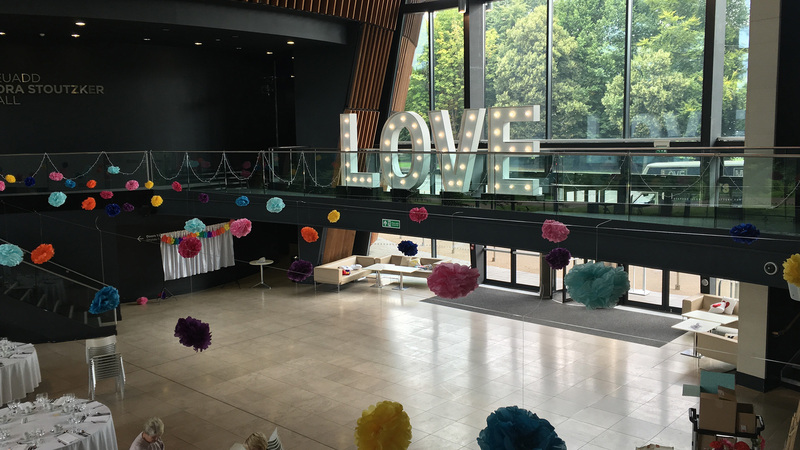 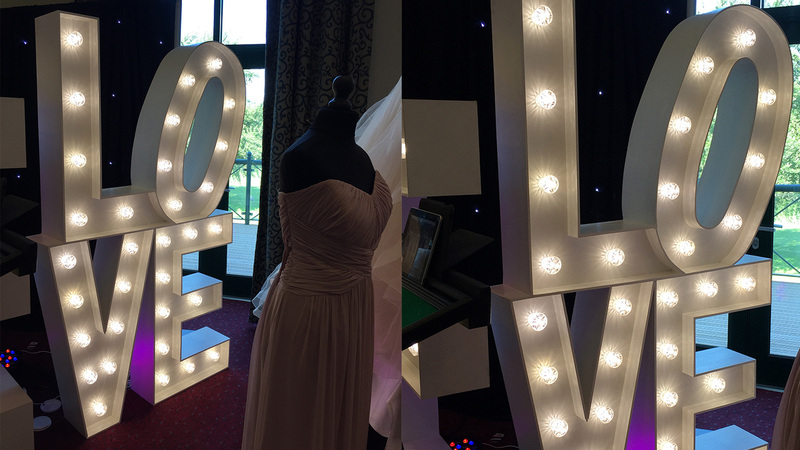 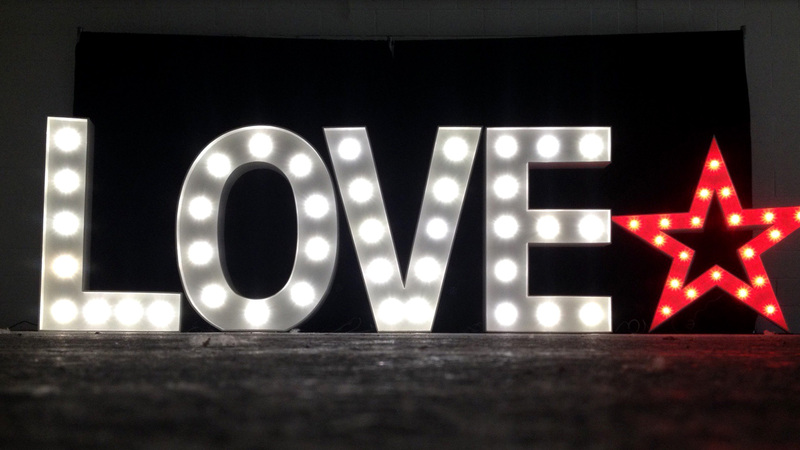 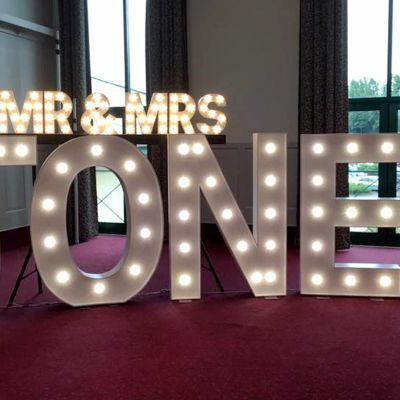 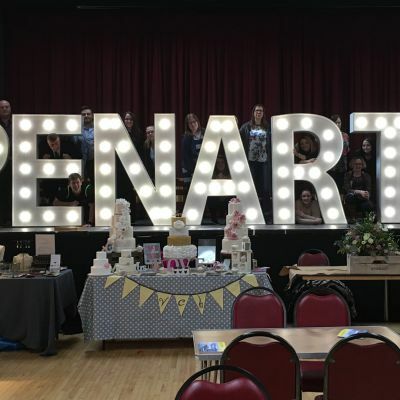 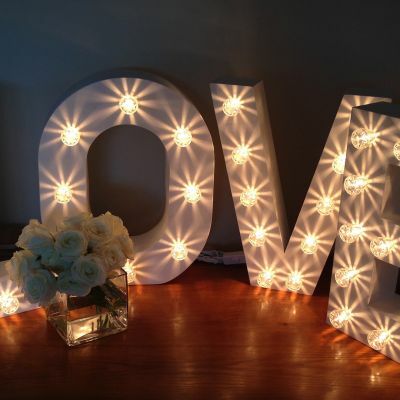 Here you can see some examples of our beautiful light-up letters and shapes used as decor for weddings, parties and corporate events. 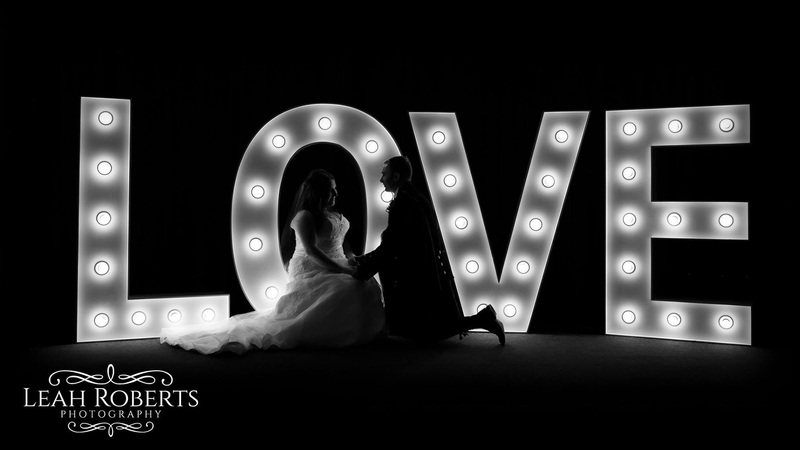 Please click on the thumbnail image to view the full resolution image or scroll down to see more. 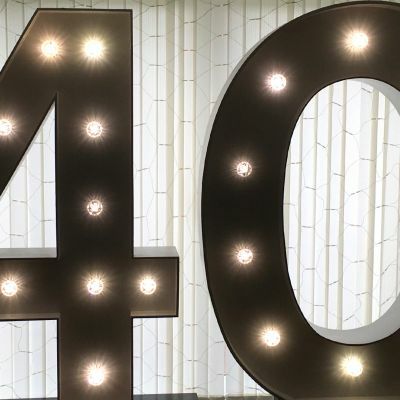 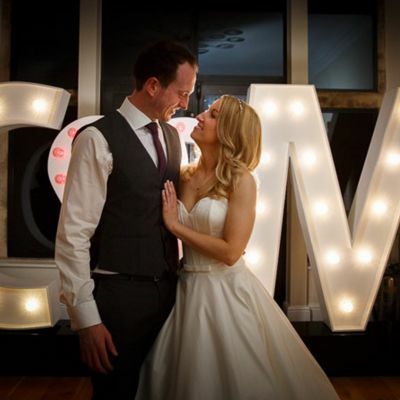 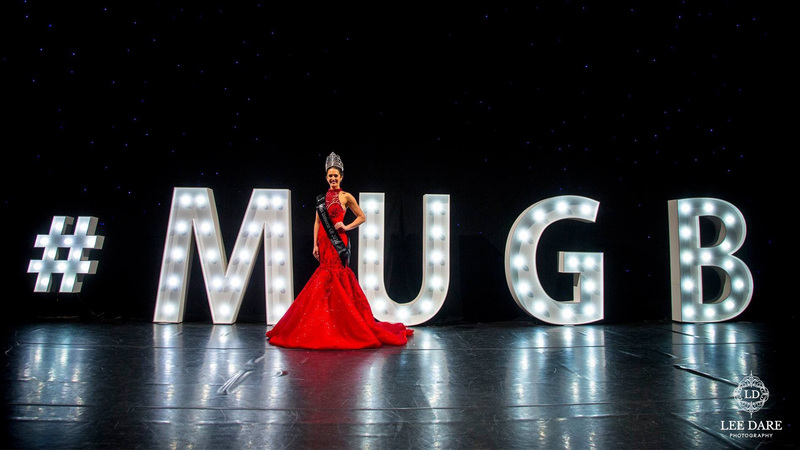 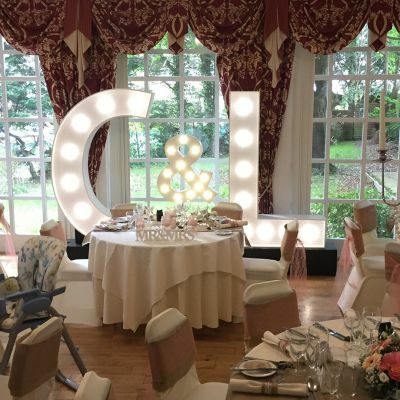 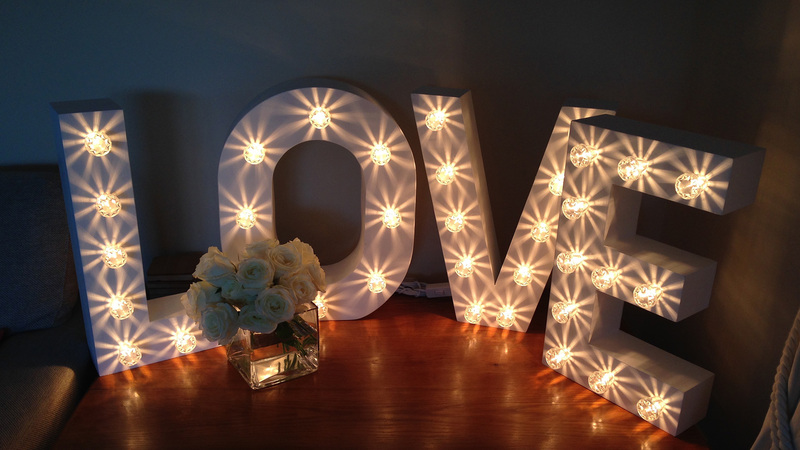 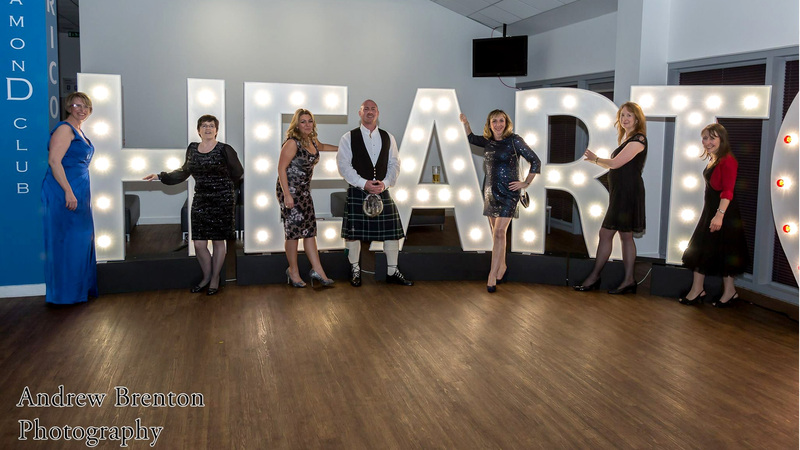 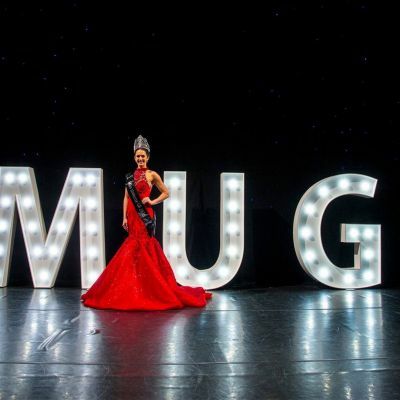 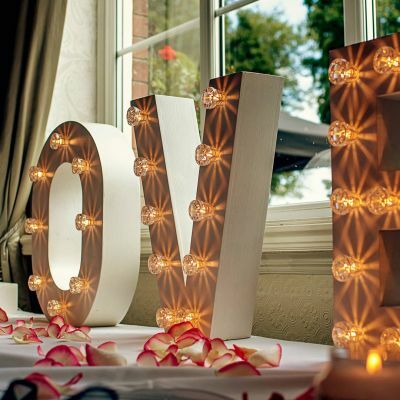 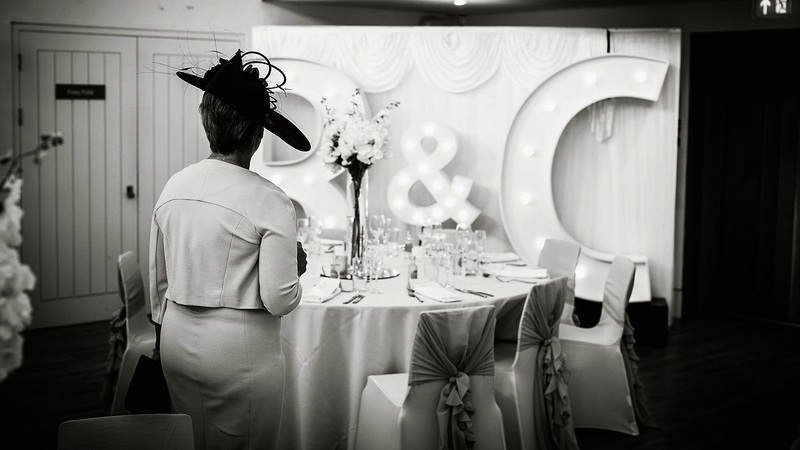 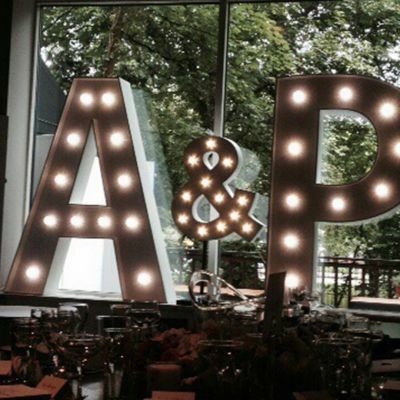 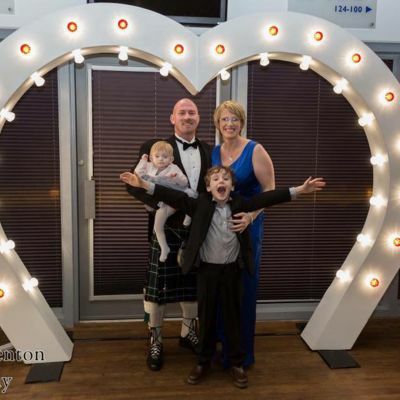 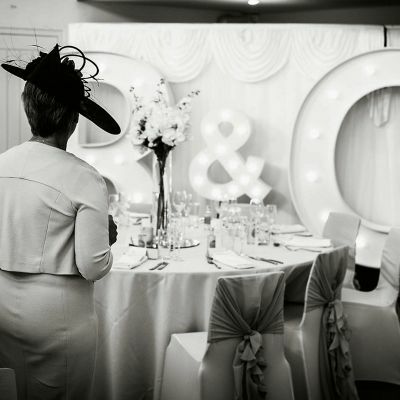 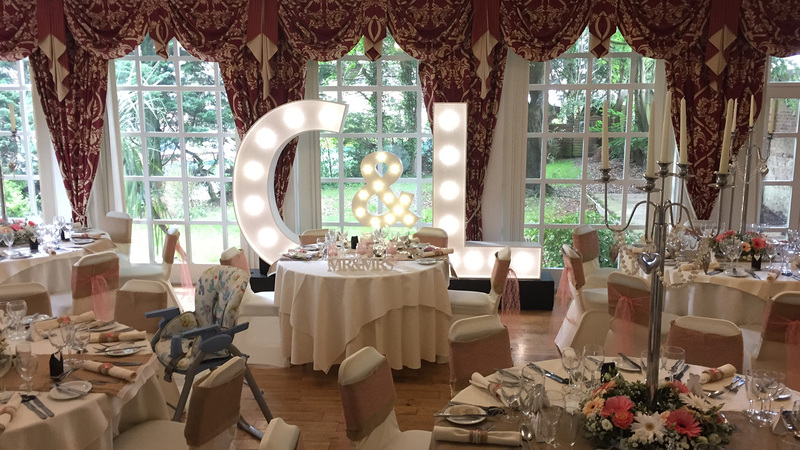 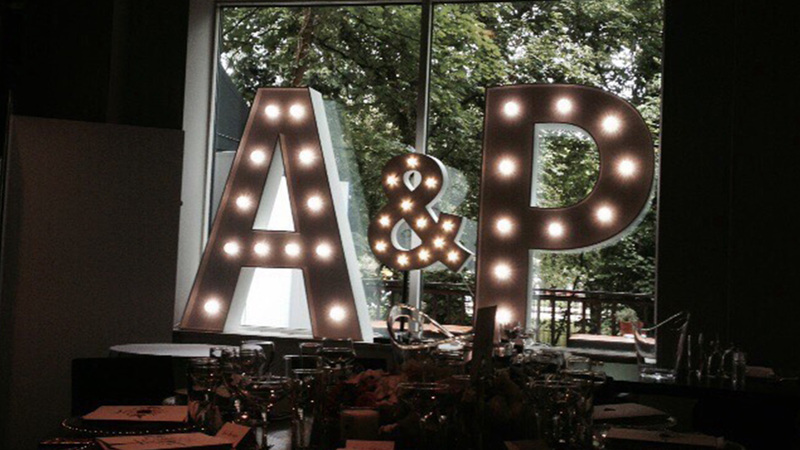 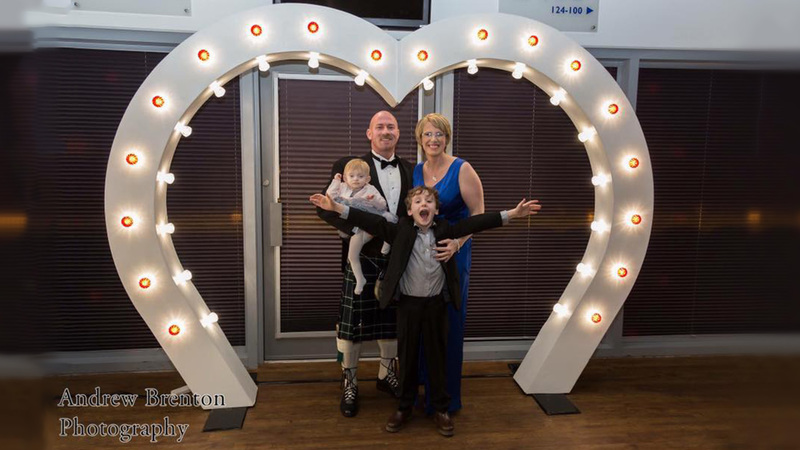 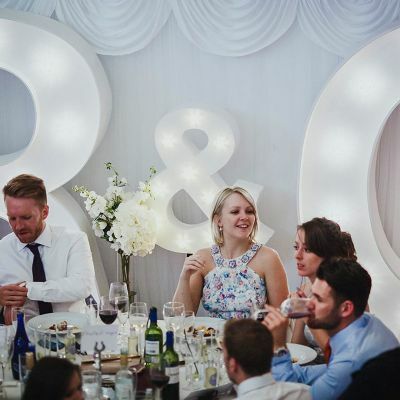 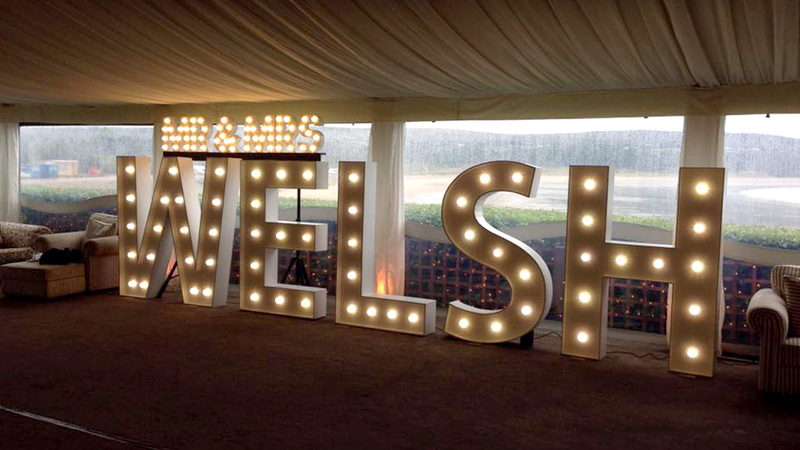 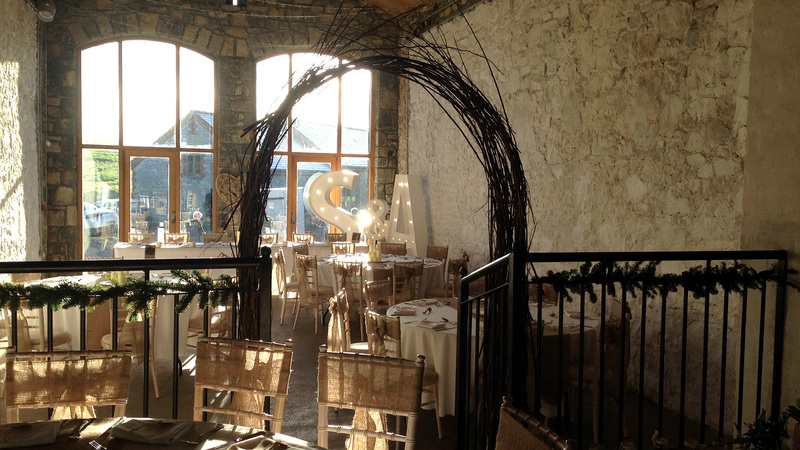 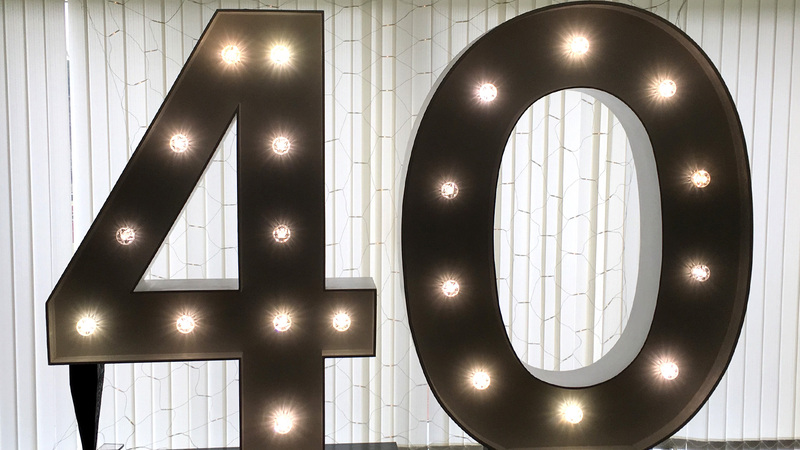 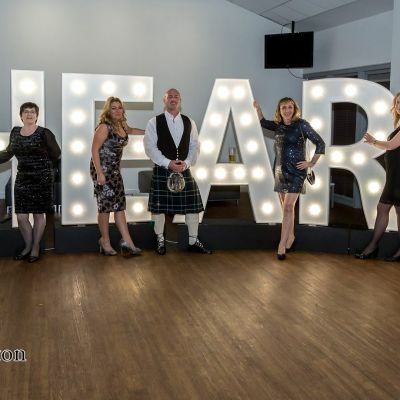 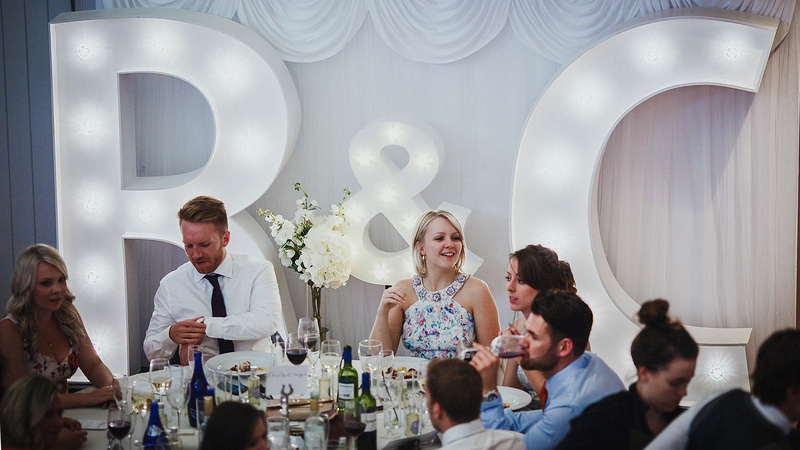 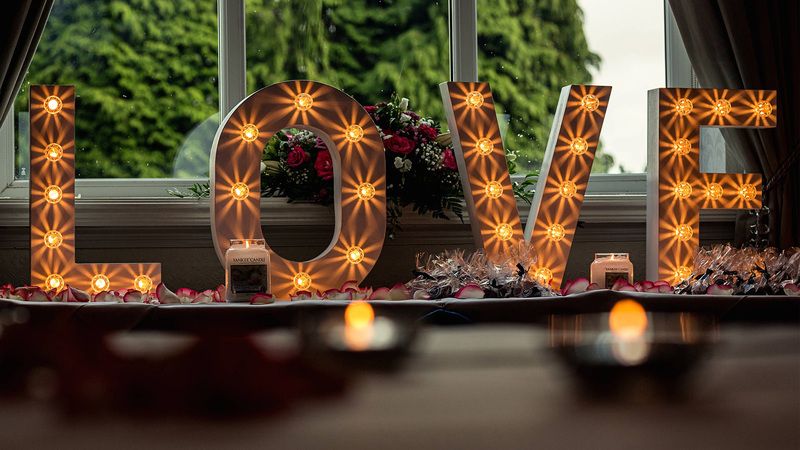 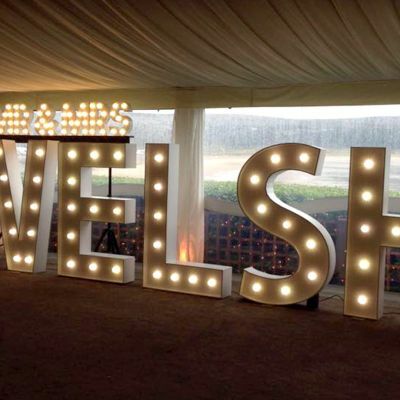 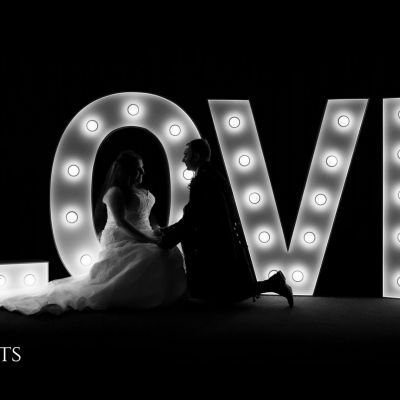 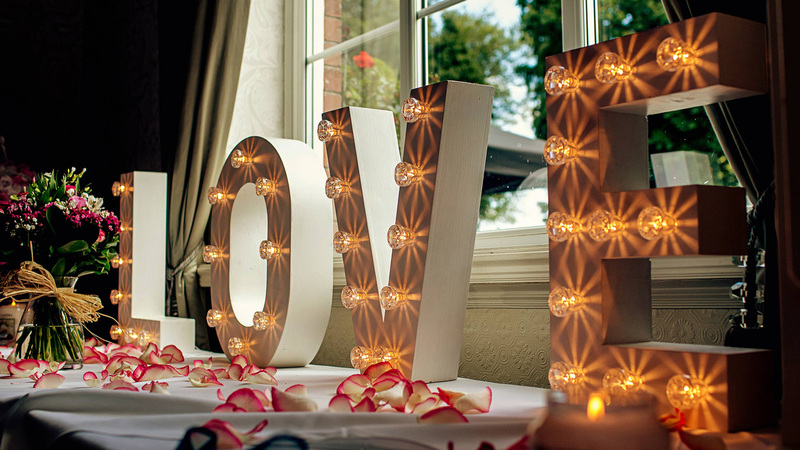 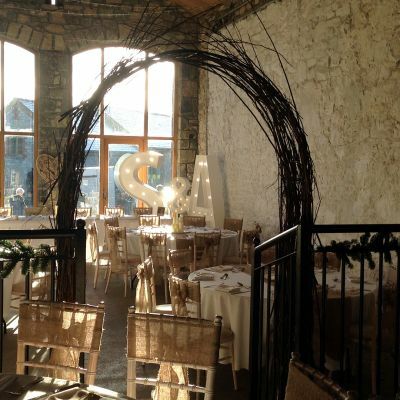 As you will see, our letters make the perfect centrepiece or backdrop to your special occasion. 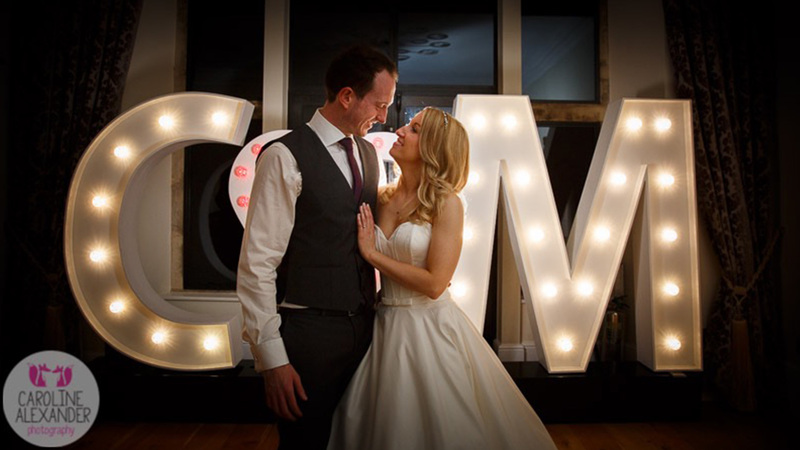 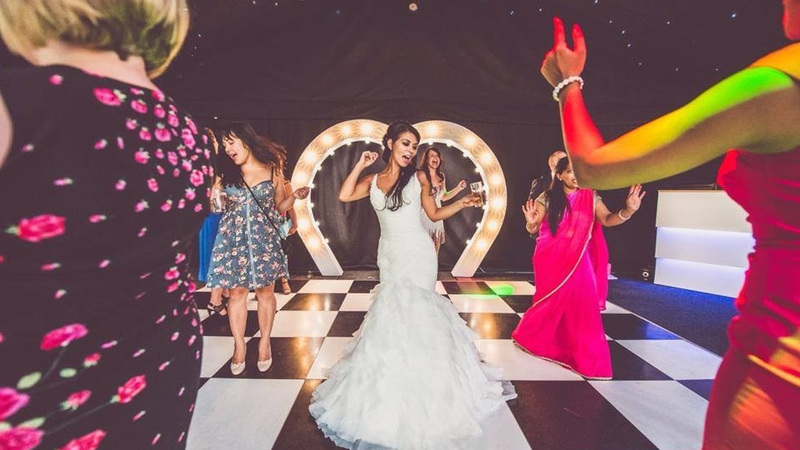 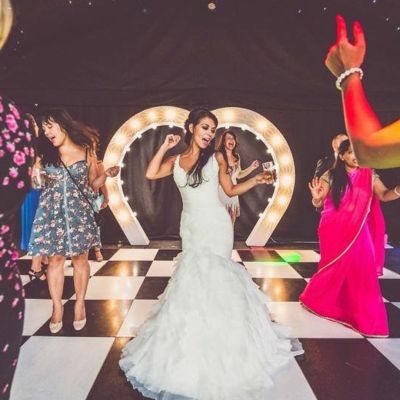 If you would like your own wedding or event images here, feel free to email us your best photos!